Matt Tyrnauer’s documentary Studio 54 outlines the story of one of the world’s most infamous nightclubs. The titular Studio 54 was open in New York City from 1977 to 1980. The documentary covers three major aspects of the club’s lifespan; its creation and success, its demise and what happened after its closure. The documentary has a reasonably strong and informative start. It captures the atmosphere of the discotheque through various photographs and archive footage, providing viewers with an exclusive, visually rich glimpse into the true Studio 54 experience. It is impossible not to become immersed in the hedonism, glamour and excitement that this club represented from the offset. However, once this aspect of the film has been established, it rapidly declines into what seems like an endless, tedious name-drop of celebrities who attended, rather than a cultural study of any significance. It is also unfortunate that a documentary which frequently claims to be about a groundbreaking cultural phenomenon does not even attempt to discuss various vital artistic elements of the club, for example it’s music. It shows signs of a work that is not concerned by anything deeper than fame and celebrity status. While the delirium of the club is expertly captured, it also unintentionally exposes its hypocrisies. Much of the documentary focuses on the experiences of its owners, Steve Rubell and Ian Schrager. They are portrayed sympathetically for the most part, yet they remain inherently unlikeable characters. Those interviewed about Rubell attempt to portray him as an amiable, fun-loving man, but he simply comes across as obnoxious and hungry for money and power. Even the supposedly amusing anecdotes about the way in which he ran the club are predominantly irritating. He would, for example, allow Mick Jagger and Keith Richards into the club for free, but the rest of the Rolling Stones had to pay because they were not famous enough by his standards. People were regularly turned away from the club on ridiculous grounds yet, Truman Capote was allowed in wearing a dressing gown and slippers. Schrager, the surviving partner, has plenty of interview time, but is quite a dull interviewee who often avoids directly answering difficult questions and does not provide any particularly significant new information. On one hand, the documentary attempts to paint a picture of Studio 54 as a place of ultimate freedom, where people could escape the prejudices of the time, relax and express themselves, regardless of their sexual orientation, race or gender. However, this anti-establishment depiction seems quite ironic when considering the actions of Rubell and Schrager. 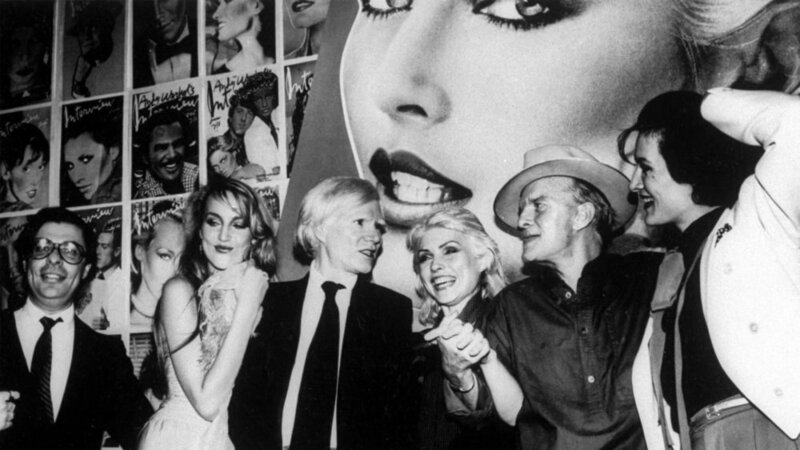 The downfall of Studio 54 was inevitable for various reasons. They did not have a proper liquor licence. Rubell freely distributed drugs there and they were involved in a major tax evasion scheme. When they were caught, they chose to use lawyer Roy Cohn. Cohn was the go-to lawyer of the wealthy and conservative elite, being instrumental in the conviction and execution of Julius and Ethel Rosenberg, among many other well-known cases. This entirely debunks the idea that Rubell and Schrager were motivated by a desire to rally against the status quo. However, this is a fact that the documentary self-consciously tries to avoid, although it is glaringly obvious to the critical eye. Overall, this is an entertaining and well-structured documentary that is tainted by the overly sentimental depictions of Studio 54’s history and those involved in its creation.